You never know when you’ll need some extra cash. Your A/C unit breaks down just as the Arizona heat begins to turn up. You run over a nail and need a new tire. Your quick visit to the doctor’s office just sent you home with a prescription and an unexpected medical bill. Your retired mom can’t afford this month’s rent and you still have to put food on your family’s table. There are tons of reasons why a small loan is the only alternative available to help you get through a tight financial situation. Here are a few loans to consider. Payday loans are small, non-secured, short-term loans that usually have one payment cycle. The general condition on a payday loan requires payment in full within 2-4 weeks. You are asked to leave a post-dated check ensuring you will pay off the loan by your next income payment. These loans usually come with a high interest rate, as the lender has no security to back the value of the loan should the borrower default on payment. State regulations have made this form of loan illegal in a number of states, while other legislation implement usury limits on the interest rate. Payday loans have been illegal in the state of Arizona since July 1, 2010. Title loans are similar in nature to payday loans, as they are small, short-term loans meant for those who cannot qualify for a traditional small loan with a bank due to a low credit score or other condition that makes them ineligible. The difference is that title loans are secured, meaning they are backed by the clear title of the borrower’s car. 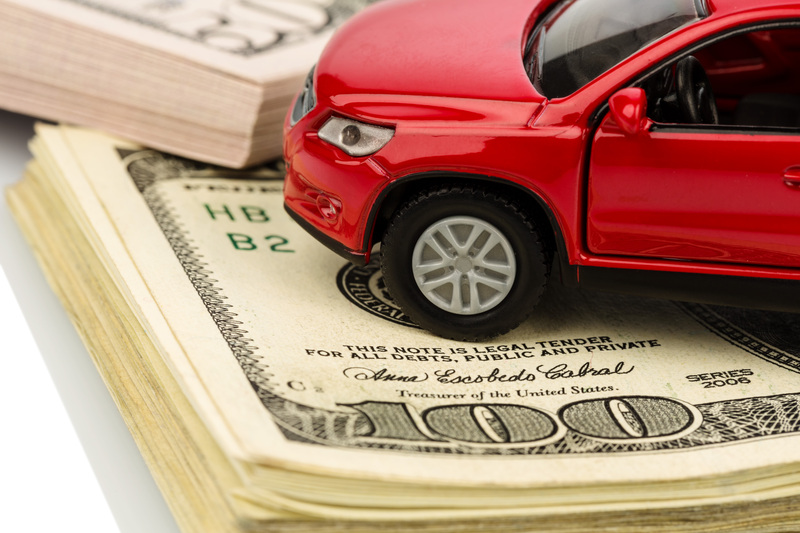 The total amount of the loan is usually associated with the Official Kelley Blue Book value of the car, although there is no formula or direct correlation to the amount of money you will receive for your title loan. 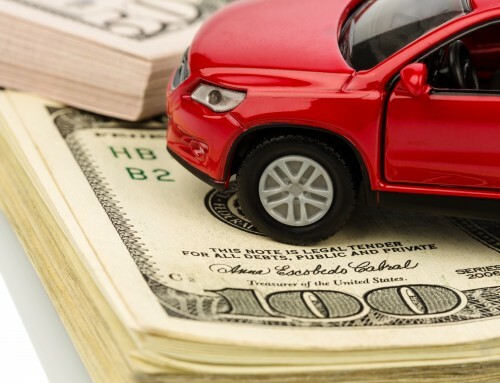 A borrower generally needs to own their cars outright in order to receive a title loan. Should the borrower not be able to repay the loan in full, the lender has the right to sell the title of the car to repay the remainder of the loan. If the sale price does not cover the total amount of the loan, it is still the borrower’s responsibility to pay the remaining balance on the auto title loan. Ranging between 8-25% in annual interest, a credit union loan offers the added advantage of helping your credit rating should you pay your loan off on time and in full. Any funds paid to fund the loan can also be held in an interest bearing savings account, allowing money to generate that could potentially pay off the entire loan fee. Other options available at your local credit union are low-interest credit cards that enable users to build up their credit rating, and member benefits such as zero-fee savings and checking accounts and free financial education. Before applying for any AZ title loan or credit union product, be sure you understand the annual interest rate attached to the loan along with all fees and added costs associated with repayment. Always ask your lender for the small print details of any loan you consider and read the information carefully before making a decision.